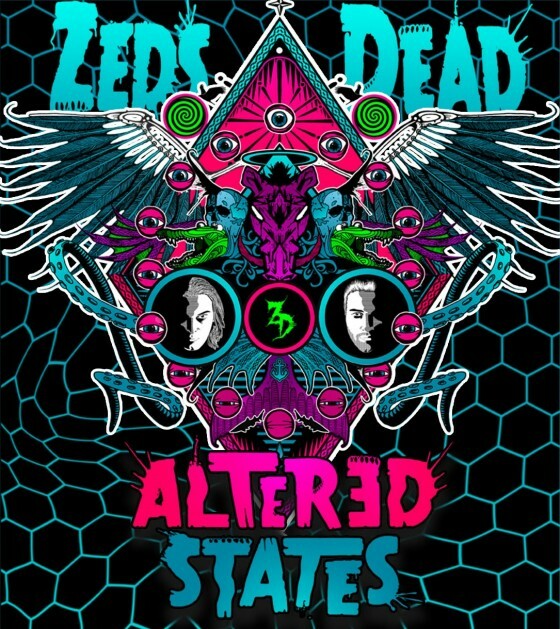 Toronto’s golden boys are headed to Sound Academy with their Altered States tour December 21st. This will be big. 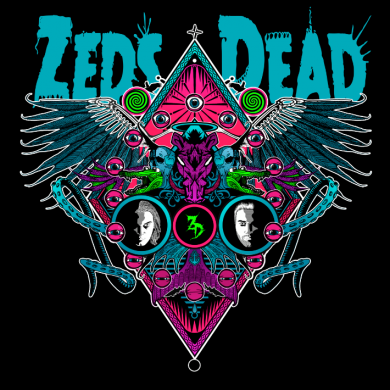 Zeds Dead’s production quality in the studio is far from a secret, and having caught them live on more than a few occasions, I can attest to the raw energy exchange between these two and their masses of fans as they smash out tunes on stage. In case you didn’t know, they’ve gone the extra mile with sound and lighting as well. Take a peek! No word on openers yet, but I strongly suggest you grab yourself a ticket while they last. Oh yeah… and I’ll be there for my birthday. Come buy me a drink ya bish.